Kalashnikov USA is now selling its first American-made guns, like the US132Z pictured here with a 30-round high capacity magazine. They're not just Russian anymore. The company was established by the original, Moscow-based Kalashnikov Concern to export its guns into the U.S. But that plan was stymied by President Obama's anti-Russian sanctions, to punish Russian businesses for President Putin's war in Ukraine. 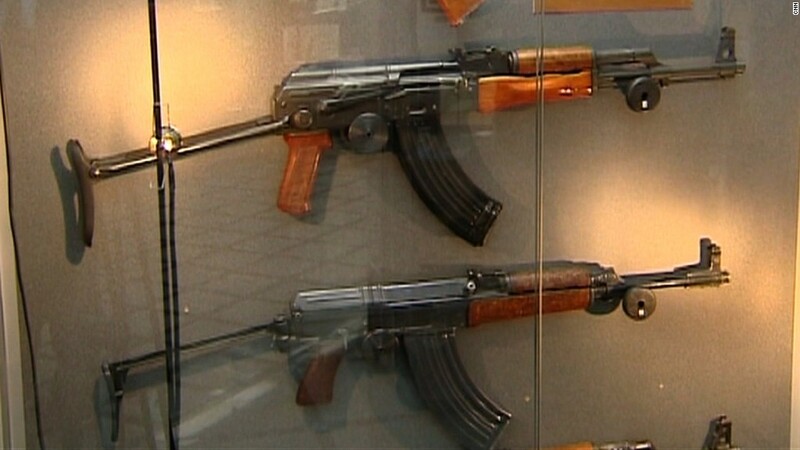 The firearms made Kalashnikovs a hot commodity in the U.S., since there was a finite supply. McCrossin told CNNMoney that his company would fix that problem by making the guns in the U.S. The AK-47 was invented by Mikhail Kalashnikov in the former Soviet Union in 1947. Its durability and reliability in combat has made it the most popular assault rifle in the world, rivaling even the AR-15. AK-style rifles are manufactured all over the world, including in the U.S. 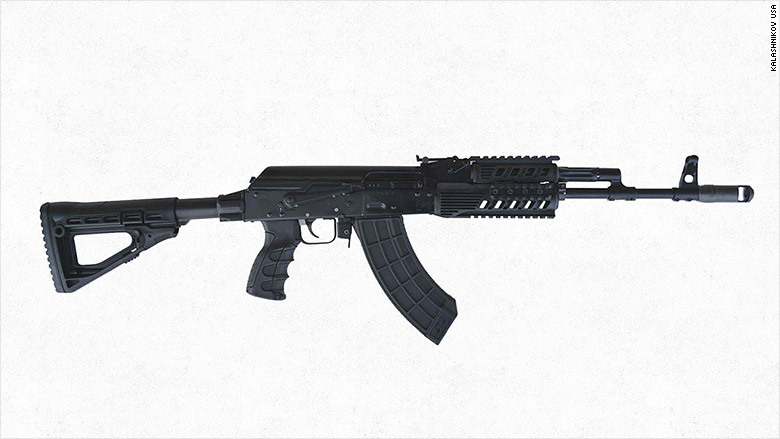 But this is the first time official Kalashnikov-brand guns have been produced in the U.S. They will be available at a number of retail outlets.